What have your in-house big screens done for you lately? 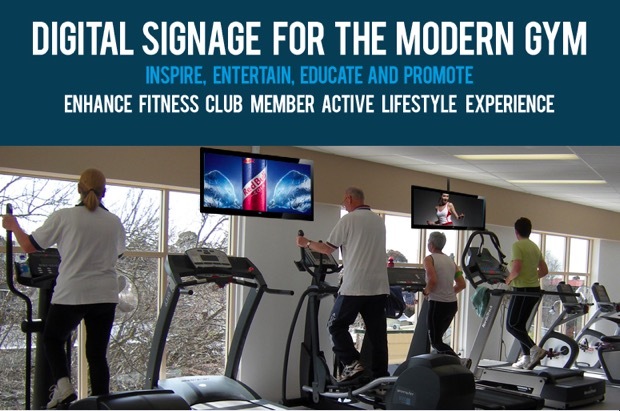 An Arbitron study found that 70% of health club members watch nearly 40 minutes of programming per visit. 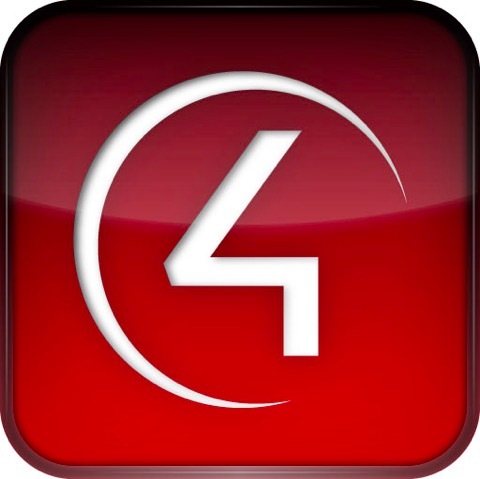 With Digital Signage Systems they could be watching 40 minutes of the information YOU want to promote, in high definition! Many small retail stores want to showcase their products with dynamic content displayed at the point of sale, in the store window, or at expos and conventions. 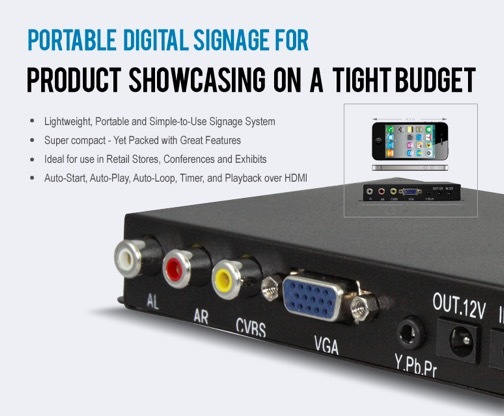 They would love to take advantage of the revenue-generating potential of high-tech digital signage for their own businesses. The HLX™ System distributes HDTV signals up to 1,000 feet away to convenient zone receivers mounted wherever televisions are to be located. 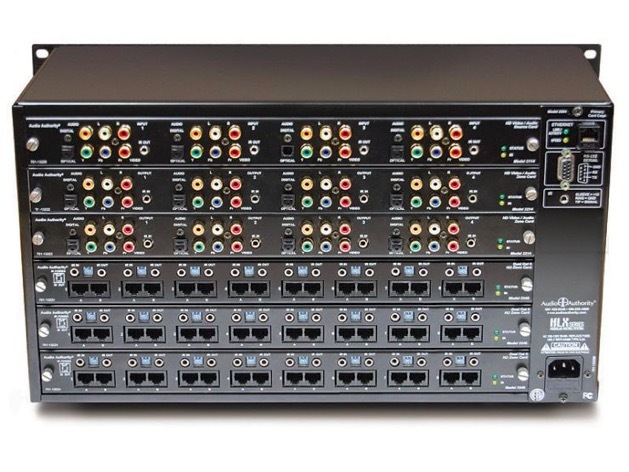 Its robust back plane design allows up to 12 sources to distribute component video up to 1080p, along with analog stereo audio, digital coaxial audio, and digital optical audio. The new HLX offers a winning combination of performance, value, and unique features. 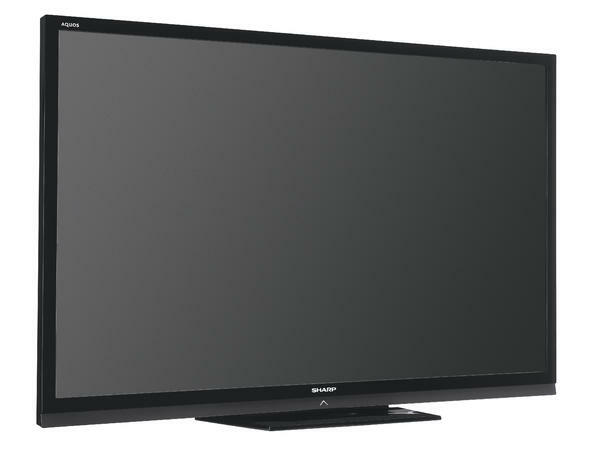 With the introduction of the 70-inch class (69.5” Diagonal) LC-70LE732U, Sharp once again reinforces its leadership in LCD and LED technology. Sharp’s proprietary quad pixel technology adds a fourth colour, yellow, to the traditional RGB pixel format, enabling many colours to be displayed for the first time. Featuring more colors than any other television, see never-before-seen colours like sparkling golds, Caribbean blues and sunflower yellows. On the LC-70LE732U, this technology is enhanced further with Quad Pixel Plus, which produces smoother lines by enabling the individual control of all 8-million sub-pixels on the screen. The LC-70LE732U is fully featured, including the industry’s leading online support system, AQUOS Advantagesm Live. And, with built-in WiFi, connecting is easier than ever. While ERAS has a definite retro inspiration, this is not your mother’s TV cabinet. ERAS updates a mid-century modern design with sleek grey tinted glass doors for a look that is anything but dated. Features include adjustable shelves and removable back panels for simple setup and maintenance. 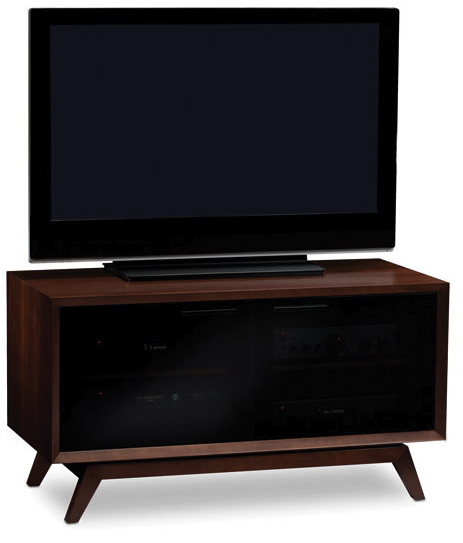 With elegant construction details, ERAS is available in BDI’s beautifully modern Chocolate Stained Walnut finish. The Pakedge PDU-RM8 modem/router power distribution unit gives you unprecedented convenience and control, including full remote control of on/off sequencing to power-up and shut down sensitive equipment in the proper sequence, and avoid power flooding at startup. Out of the box, the PDU-RM8 is pre-labeled for easy installation. Just plug in the modem, router and switches into the pre-labeled outlets, and you are ready to go. What’s a great bubble bath without your favourite Soap? SÉURA’s waterproof LCD technology brings television to all-new environments. Hydra performs like no other television, allowing complete colour options unlike ever before. Excellent for wet environments such as bathrooms and kitchens, the flush-mounting Hydra can be customized to match any specified colour. Despite the snow dump we received on the day of our Re-Opening party on Feb 26th, the event was a huge success. 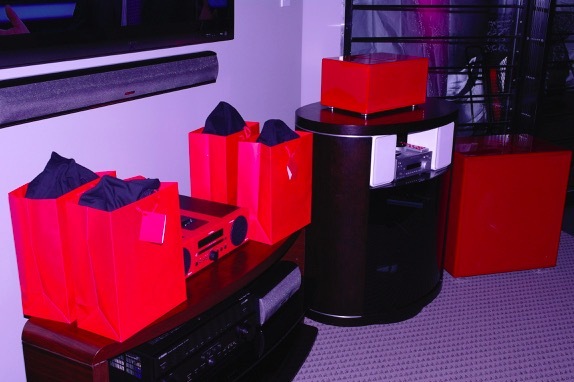 For one day we converted our showroom to a night club and had our audio systems pumping music all night long while the Canucks game was on in our Theater Room. Branded min cupcakes were created by Cake Tease and appetizers where deliciously prepared by Drew Cooks Catering. Drews’ staff also served up wine and beer all night. The whole event couldn’t have been the success it was if it had not been for Flawless Events and my wife Kathleen Saini.